We’re closing the year with a bang! We added three new applications to the LiveChat Marketplace (see below) — we hope to see more of them in the upcoming weeks, maybe your app will be one of the featured ones? Improve navigation in the Chat surveys section in the Agent App. Add the option to use “Sign in with LiveChat” option in both backend and frontend apps. Add the option to use Agent App Extension in both backend and frontend apps. 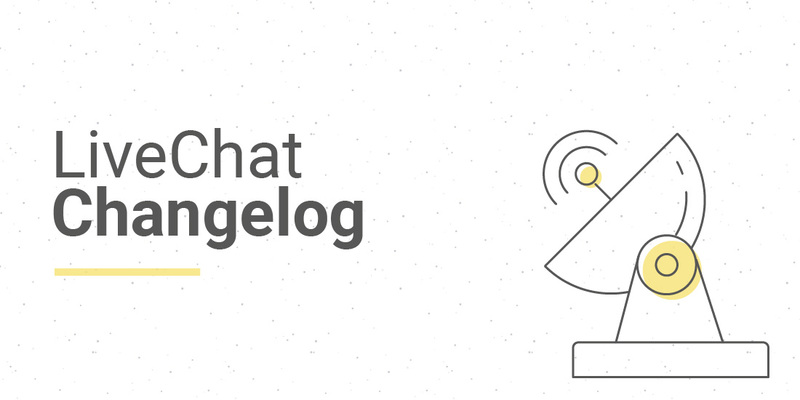 ← LiveChat Experiments API: Let's Test!